We often throw around the word "Love" flippantly. ...Or do we? I've been thinking about it lately. Maybe "Love" is a word that should be used more carefully. Maybe it's a word we should be truly comfortable using though. God has provided so many blessings and in English, we really only have one word for our ardor and delight. I think He wants us to enjoy the colors, tastes, and sounds in His creation. Maybe it sounds silly to say, "I love that color of fingernail polish!" God created that color. One might argue that he even created the chemical compounds the polish is made of, but that might be pushing it... I love the taste of chocolate. He created the cocoa bean and sugar cane. Silly or not, I love those little delights. 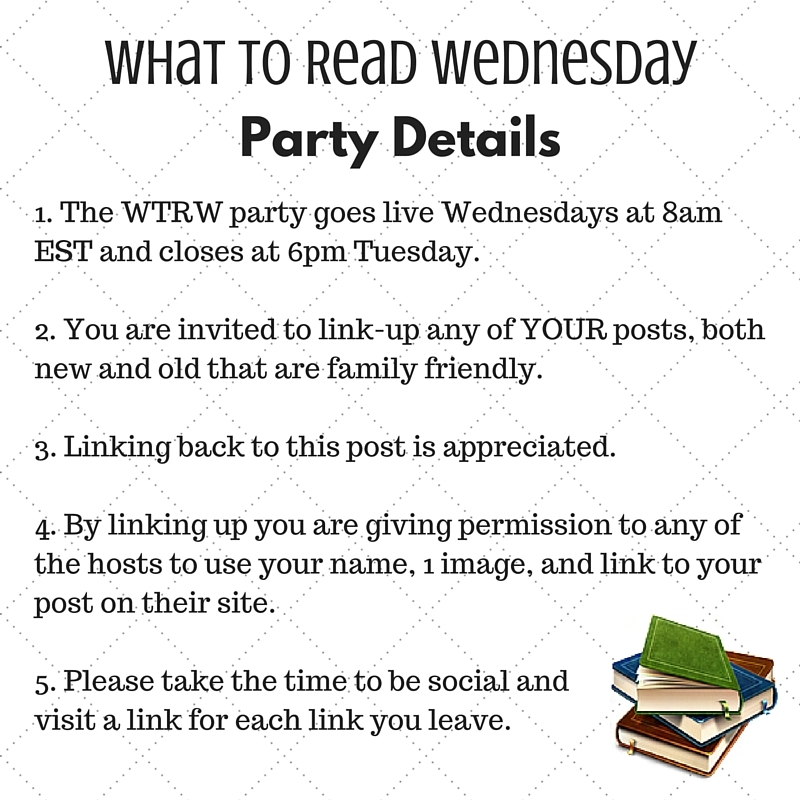 The theme for this week's What to Read linkup is "Love". I thought, "What books do I possibly have on this topic for children?" My first answer (Yes, I'm talking to myself again, and yes, I do answer myself.) ... The Bible is the ultimate book on LOVE for all ages. The second book I thought about is Gary Chapman's on the 5 Love Languages. He has several now for different situations and age ranges. Everyone should read these. Thankfully, Usborne Books & More came to my rescue again. They have a great book and some activity books to help children develop love for healthy things in life: Reading, Words, and People. With whimsical watercolor illustrations, The Children Who Loved Books depicts warm family relationships, fosters discussions, and most of all, celebrates books and the ways in which they bring us all together. What a great blog-hop theme to kick-off this new year. Thank you for the opportunity to share and make new friends too. Wishing you a year filled with God's love, and excellent books! I'm so glad Katie picked this theme. It really made me think, which is a GOOD thing to do in a new year! LOL Welcome! We don't say "love" enough, in my opinion!